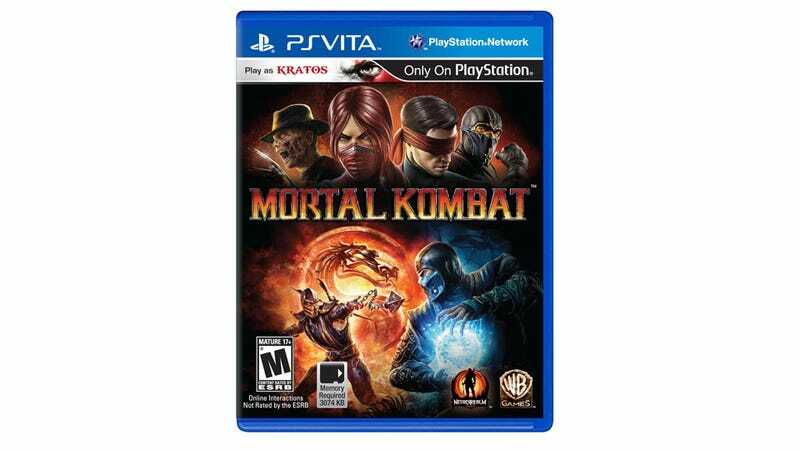 Mortal Kombat, once just one of those games we knew was coming to the Vita somewhere down the line, is now coming this Spring. It's basically the same game as the PS3 version with "brand new gameplay features and content developed exclusively for the new handheld device". And what are those? Warner says they "will be revealed in the coming months". Gee, thanks.